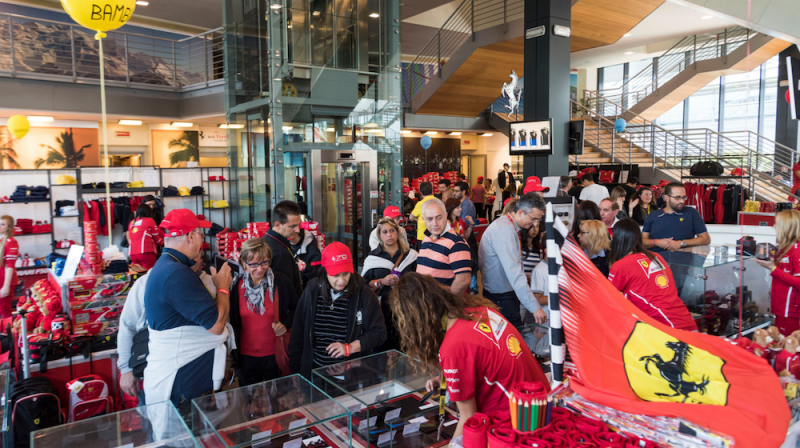 Free Event took care of the creativity, production and coordination of the Ferrari Family Day 2017, which was held in Maranello on Saturday 23 September. 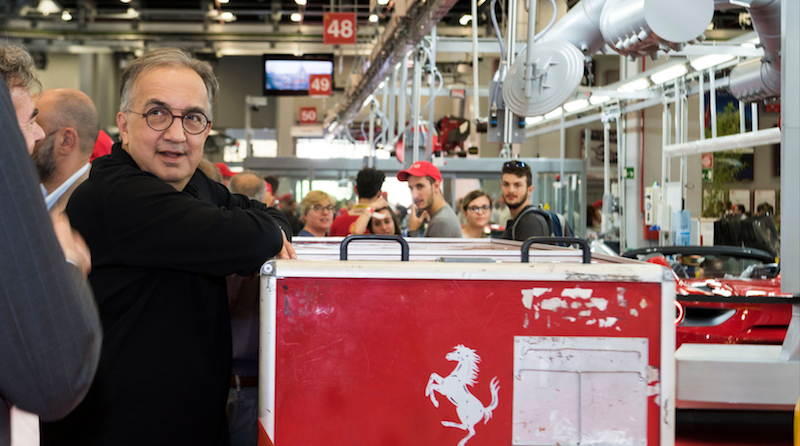 A special event that Ferrari dedicates every two years to the families of its employees, and that this year acquired a particularly important meaning by virtue of the 70th anniversary of the Prancing Horse. 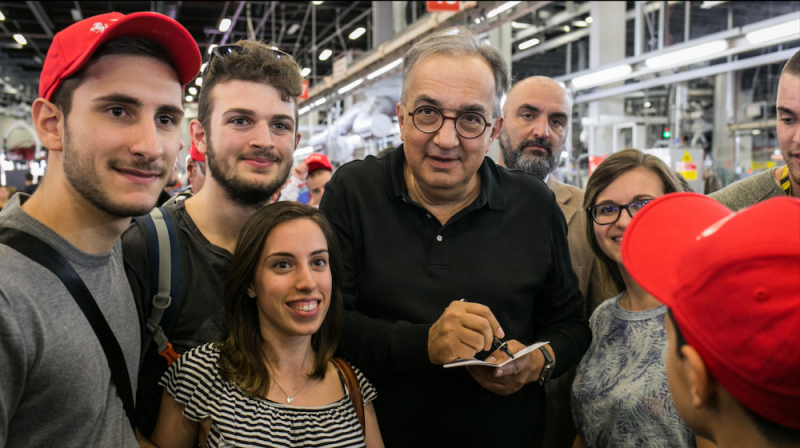 On this sunny Saturday about 18 thousand people – a record – crowded the Maranello factory and the Scaglietti plant in Modena, in the presence of the Chairman and CEO Sergio Marchionne and the vice-president Piero Ferrari. 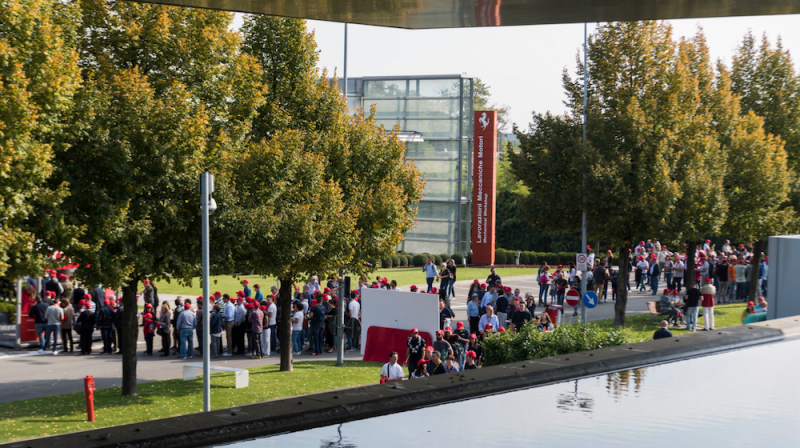 For the occasion, some of the most exclusive areas of the company were opened to visitors, from the new test bench to the Classic department in the Industrial Management area to the very modern Sports Management building, home of the Formula 1 Stable, naturally taken assault by those present. 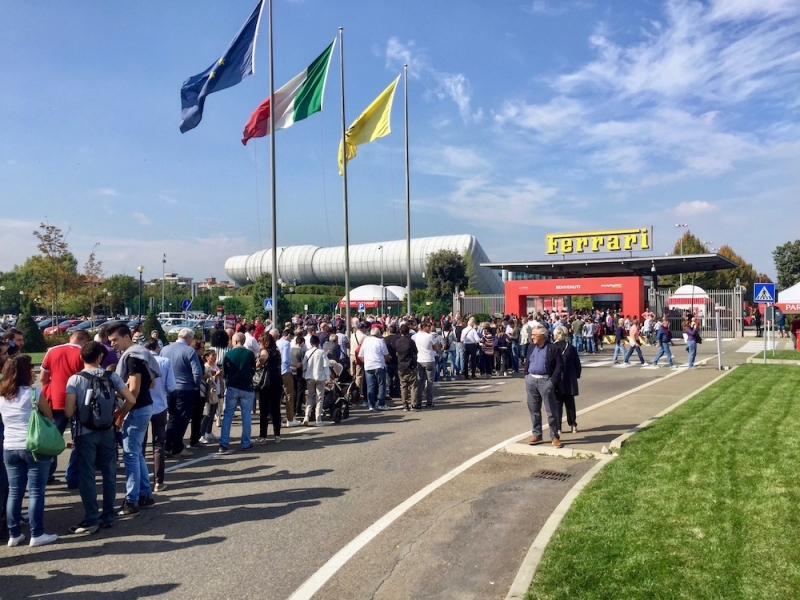 It was an opportunity to admire closely the cars of yesterday and today and other sports cars in addition to the current GT range, in which stood the last born, the Ferrari Portofino. 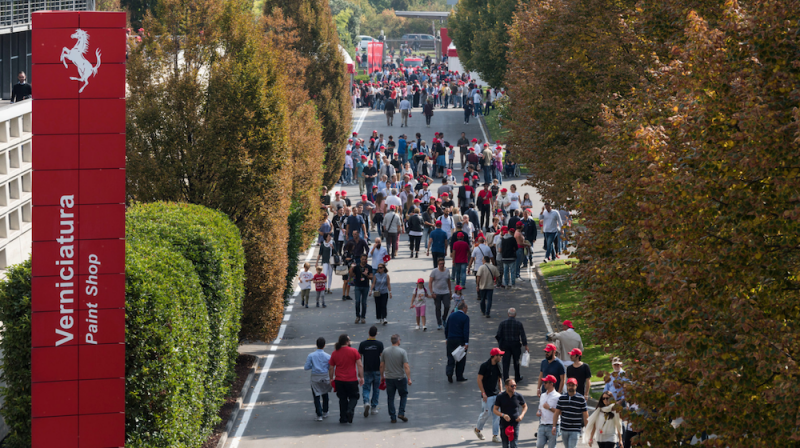 The event was curated in every detail by Free Event, which for Ferrari dealt with set-ups, audio-video-lights, graphic mood and logistics, coordinating the production spread on the various sites of Maranello and Scaglietti, the many partners involved and the creativity of the event.